Now it is not about making a team for me anymore, it’s about being competitive on the World stage. I don’t just want to make the National team, I want to be focused, confident and be at my best. 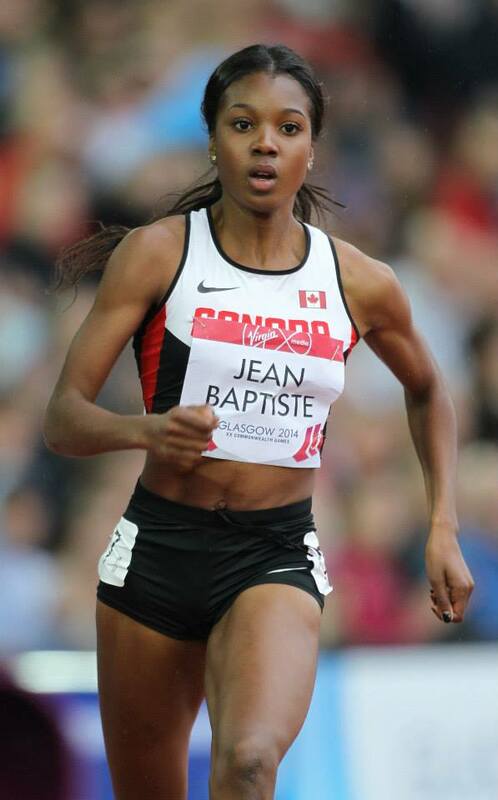 Audrey Jean-Baptiste is a Canadian 400 meter sprinter. She was born in Montreal, the only French speaking province in Canada. Audrey is a Tulsa Alumni. Her accomplishments include competing at the 2014 Common Wealth Games, 2015 World Relays, 2015 Pan-American Games and 2015 World Championships! She also set Tulsa’s 400 meter school records in both Indoor and Outdoor Track and Field and she is a 2015 NCAA National Indoor Second Team All-American. Needless to say, she has had an amazing year! 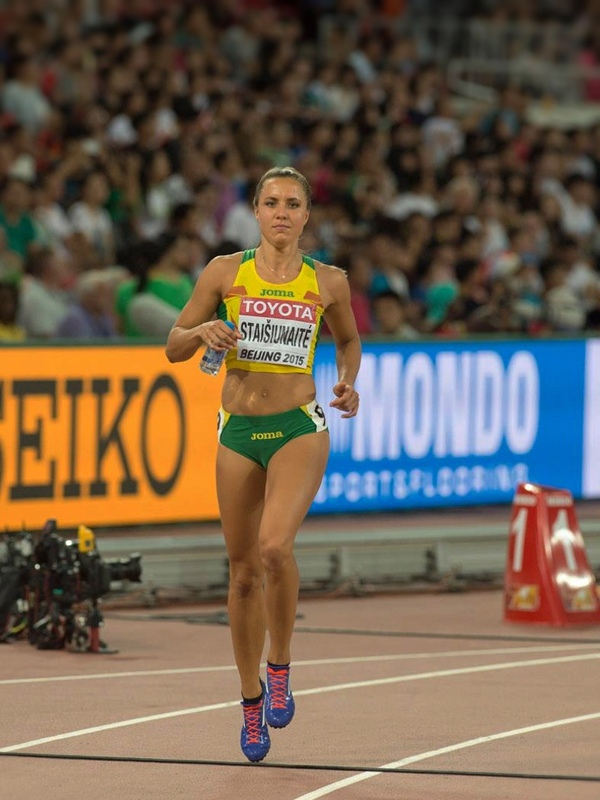 Egle Staisiunaite is a Lithuanian 400 meter Olympic hurdler. Her track accomplishments include competing at 2012 London Olympic Games, making semifinals at European Championship in 2012 and 2014, and finishing 22-nd at 2015 World Championships! She started running track when she was 13 years old and fell in love with the sport ever since. She is one of my amazing training partners here in Phoenix! She was graciously agreed to be featured on my blog!! I’m going to format my post so that I give you an update on practice, advice to young athletes, and tips for the average person. I have each section in bold. Anywho, while I was trying to assemble all of my ikea purchases, I was moving the door to my bookcase out of the way and somehow ended up dropping it on my foot! Ouch! I bruised it pretty bad 😦 I took about a week off from training because I was in pain whenever I put a lot of pressure on it. Yesterday was my first day back at practice and I decided to practice with the team (most of the time I practice by myself because of my busy schedule). Because of my foot my coach and I decided to have me go longer. 800 breakdown 600/200 split. I ran the first 600 feeling really good and really pushing the last 200. I was well ahead of the girls I was running with and felt like maybe I was running too fast but since I only had one I just went with it. 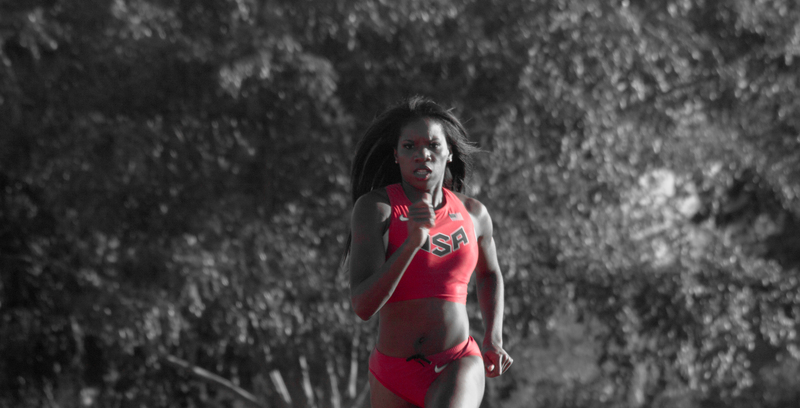 When I ran the 200, I really went for it and gave it everything I had left! I felt really great at the end and thought I had completed a solid workout. To my dismay, I was then informed that we had another rep! :O I had killed my legs on the first rep!!! Needless to say the second 600 was a very ugly sight My legs were completely dead and I was wayyyy behind the pack. Fortunately, I pulled it together for the second 200 and finished only a second slower than the first.